Terminus’, The room stinks; pinned-shut curtains, asleep on their makeshift wire, silently breathe in odours of dead food and trap them there. 275 words. 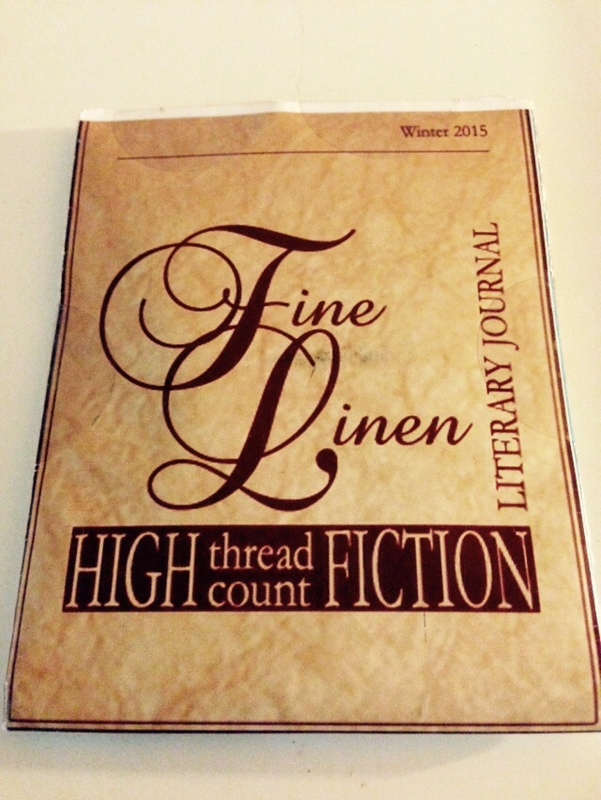 In Fine Linen journal, January 2015. This is a subscription magazine.